The team behind three of Teesside’s most popular eateries is celebrating a collective 100 years’ experience in the industry by inspiring and developing the next generation of chefs. 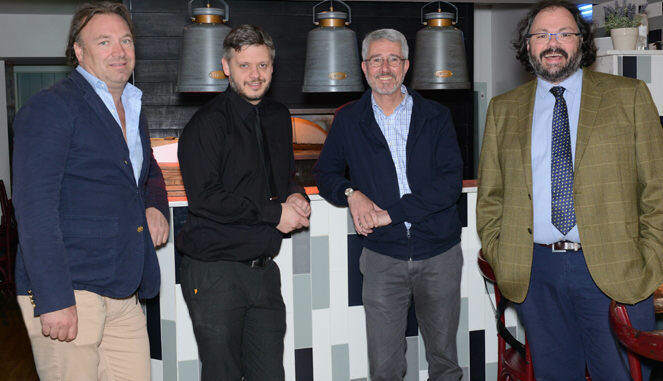 Successful restaurateurs, Jonathan Hall and Marcus Bennett alongside partners, Adrian Rummel and Peter Huggins, between them run the Bay Horse in Hurworth as well as Yarm’s Muse and Cena. Now they’ve launched ‘The Chef Factor’ – a competition for aspiring chefs of all ages which will see the winning dish taking pride of place on the menu at Muse. Bennett, whose 30-year career as a renowned chef includes cooking for Princess Diana in the Caribbean, being the Head Chef of the Cleveland Tontine and creating menus for GNER, is looking forward to finding the region’s hidden culinary talent, as this is something he’s proud to have nurtured within the business. He said: “I feel a sense of pride in seeing talent for the food and drink industry develop, knowing I had some influence upon it. 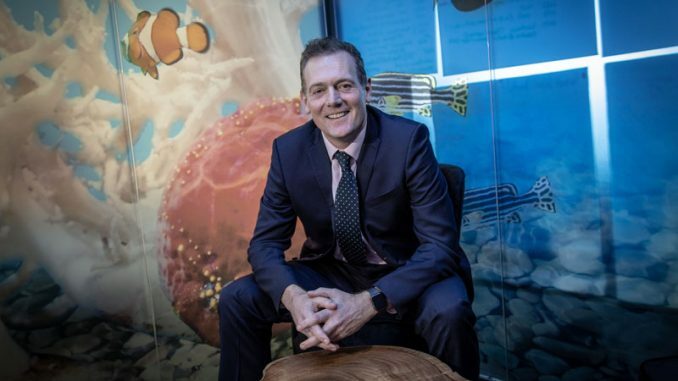 Business partner Hall, who co-managed Mitchels & Butlers pubs before running the Hide Bars Group, a senior partnership he was bought out of in 2006, puts the success of the eateries down to playing to the strengths of each partner. “We have worked hand in hand from the beginning. Having individual strengths means although we are all involved in every element of the business, we have the confidence in each other to take on the challenges we know we can handle,” he said. Bennett and Hall, who have been friends since leaving school almost 30 years ago, always had a desire to work together, which came true with the opening of The Bay Horse in 2008. Rummel, previously general manager at Hide Bar and The Bay Horse, joined them as a partner of Muse, when the trio opened the Yarm High Street restaurant in 2012. Two years later, with the opening of Cena, Huggins joined the team, becoming a partner in the modern, Italian restaurant. 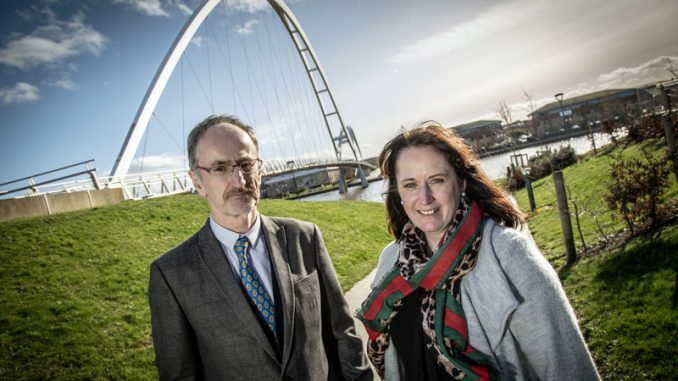 Employing over 90 members of staff combined, the four partners believe their collective experience and wealth of knowledge enables them to attract and develop a team boasting a wealth of skills. 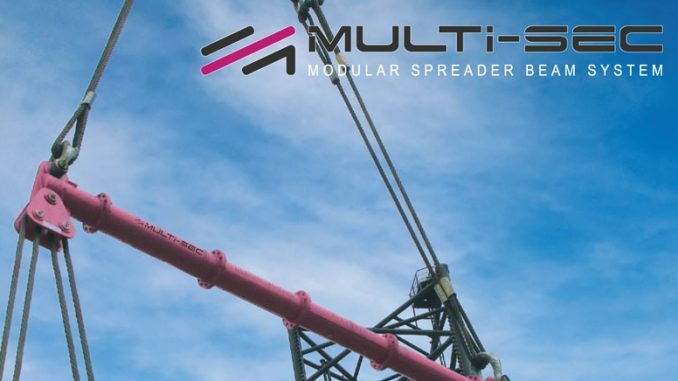 “Every one of our employees is an asset to our business and we’re proud to be able to develop them into any role they would like to pursue,” said Hall. The Chef Factor competition is open to aspiring chefs of all ages and involves a live cooking final on Wednesday August 16. More details and how to enter can be found on Muse Yarm’s Instagram, Twitter and Facebook pages. • Pictured (above): Partners Marcus Bennett, Adrian Rummel, Peter Huggins and Jonathan Hall, who all share 100 years’ restaurant experience.